Put your hands up in the air, party hard and shout for more as the beat goes unstoppable in the night life destinations of Singapore. Dance your way to a unique and unforgettable clubbing experience in these three grand places that redefine partying. This night life spot is positioned in the historical Singapore River and Boat Quay where avid party-goers go to have a great time. The place was named after Sir Andrew Clarke, a government servant who played a significant role during 1870’s by placing Singapore as the main trading harbor. Today, a wide array of restaurants, floating pubs and night clubs were carefully designed to rule the place and dub it as the bustling hub exclusively for night parties. 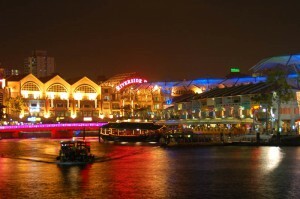 Clark Quay is a fun and lively place to go especially on weekends as long as you’re not too concerned about your budget. Housing a team of world class chefs, DJ’s and bartenders, Ku dé ta has become one of the most popular and sought-after club in Singapore, ultimately being named as the “best hotel nightclub” in the country by Travel + Leisure magazine. 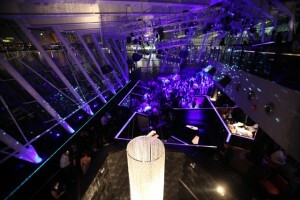 Located at the sky section of Marina Bay Sands Resort, Ku dé ta provides breathtaking panoramic rooftop views over the Singapore skyline and provides a state-of-the-art dance area that will give anyone an ultimate party rocking experience. Don’t look for a dance floor area in this club since every inch of Pangea is literally made to be danced on. This place allows you to hit your dance moves on the table while being entertained with Pangea hostesses dressed in a slinky outfit. 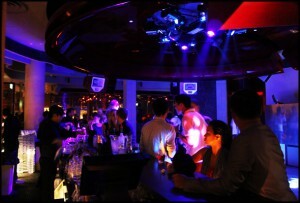 You can also fill up your nights with their extensive bottle menu and exclusive label offers. These are just some of the countless and great urban partying hubs in Singapore. With the country’s fast-paced growth, one will never run out of partying options from dusk till dawn.